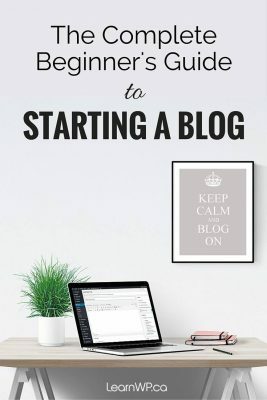 At this point, you’ve come through a big process getting your site up. But we haven’t arrived quite yet. You now need to spend time thinking about your content. In this 2-part post, we’ll help guide you on how to structure your site and the “how” and “what” of page content. This first post will address points 1 and 2. Part II will address the remaining 4 points. 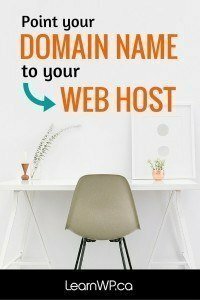 Sketch, doodle or list ideas that you have for your site. 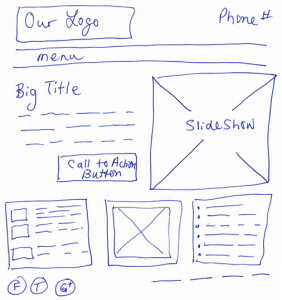 Taking the time to create a simple wireframe (a visual guide that represents the framework of a website) will help you recognize the different page elements that need to be included in your site. How have they structured their content? What do they do that you want to emulate? What features have they included such as sidebar widgets that you should also include? 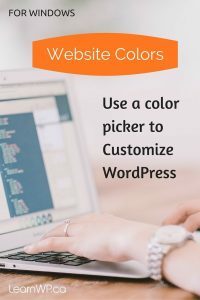 This step helps you know what you want in a theme. We provide our students with a custom theme to use during the 2-day Intensive WordPress workshop. If your layout doesn’t work with our theme, you can hire us after the workshop to customize the theme or you can change to a different theme of your choice. Take time, right now, to make a list of the pages that you will need to share all relevant content about you or your business. 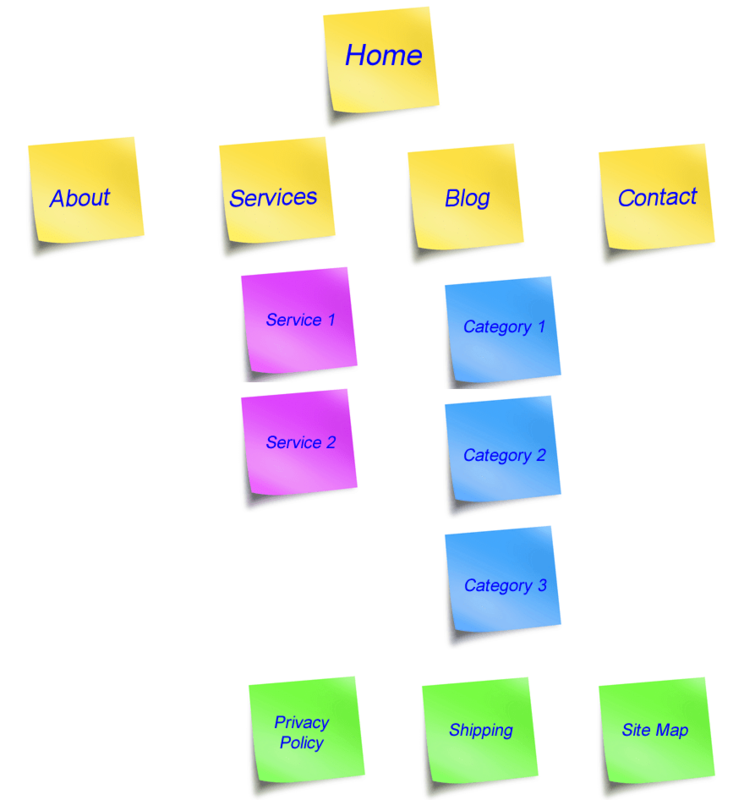 Put them into a simple bulleted list or write them on sticky notes that you can move around on the page. List all pages in the site map, not just the pages that will appear in the main navigation. Do you want to have a hierarchy of pages? For example, you can have a Services page which is an overview of all your services and then sub-pages that describes each service and important features and benefits of those services. A top level page is a Parent Page and any nested sub-page beneath that is a Child Page. 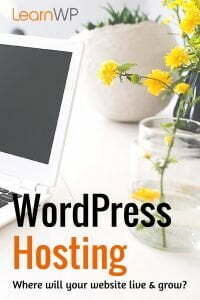 WordPress as a Content Management System allows you to have both Pages and Posts on your site. Some of your content may be better suited to posts in a category instead of a static page. Pages contain content and information that you don’t frequently change. In other words, the content is static. Information such as this might include your home page, about, contact or services pages. Pages usually have commenting disabled. Take your time to work through this important process. Once you have a good idea of what pages your site will have, move on to Part II of this post – What content will go on each page. 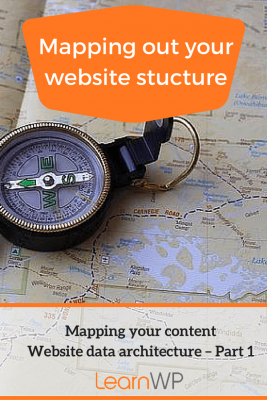 Planning your site structure up front will give you clarity and focus as you write your web content. Now it’s time to think about text/content for your website so join us for Part II of Map your Content | Website data architecture.